We’re all becoming something. What are you becoming? It's our goal for you to intentionally become the person God has called you to be. We'll release an episode each week with answers to real questions that college students and young adults are asking us. 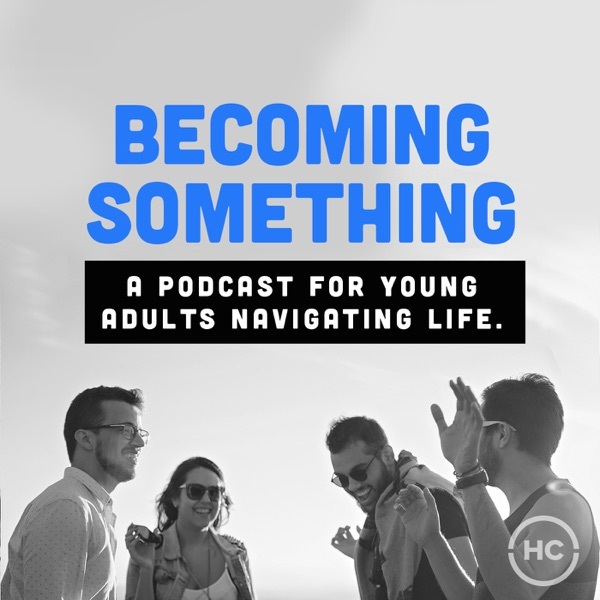 Listen in as Jonathan Pokluda, Nate Hilgenkamp, and Kathy Davidson help you navigate life in your 20's and 30's! Episode 004: JP Doesn't Do A "Quiet Time"